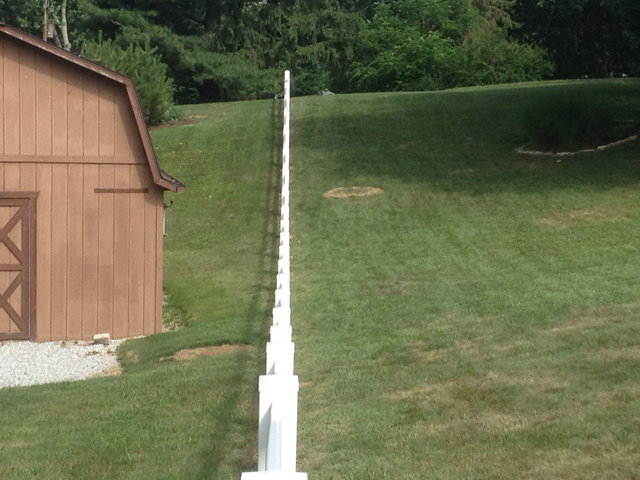 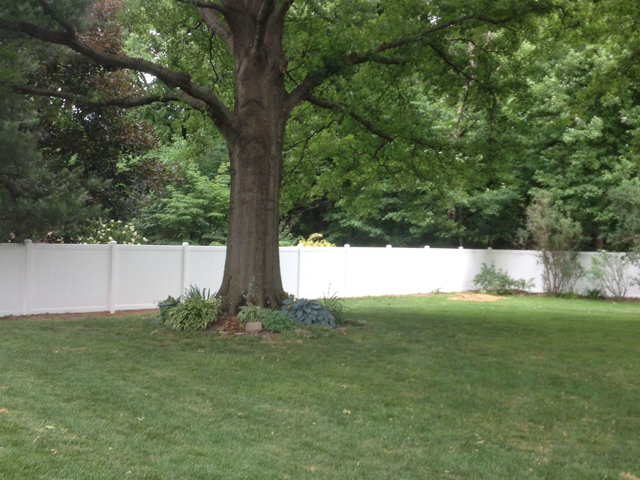 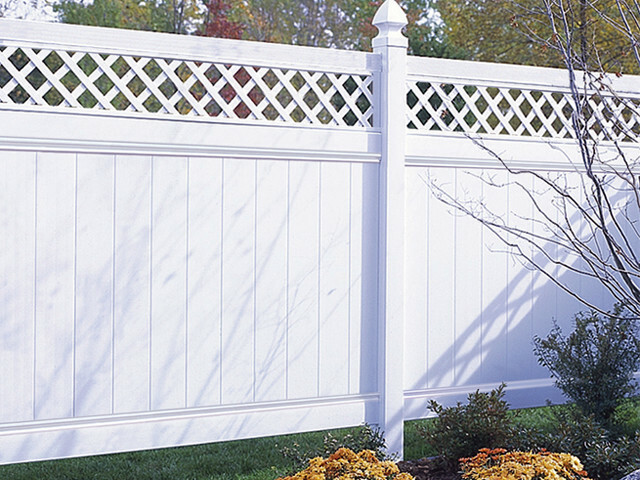 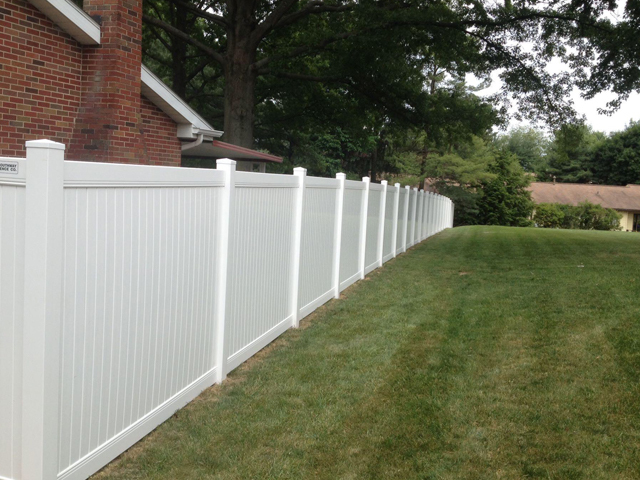 Residential vinyl fencing is a great way to add value and security to your home. 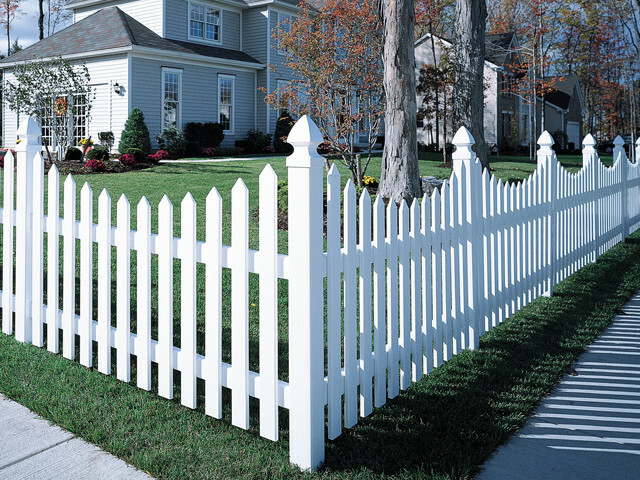 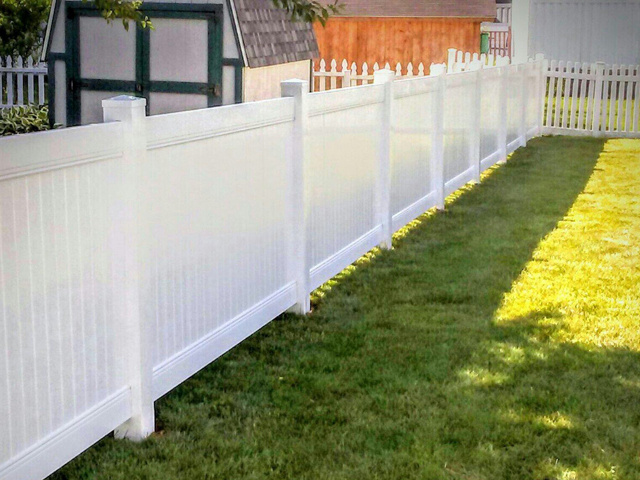 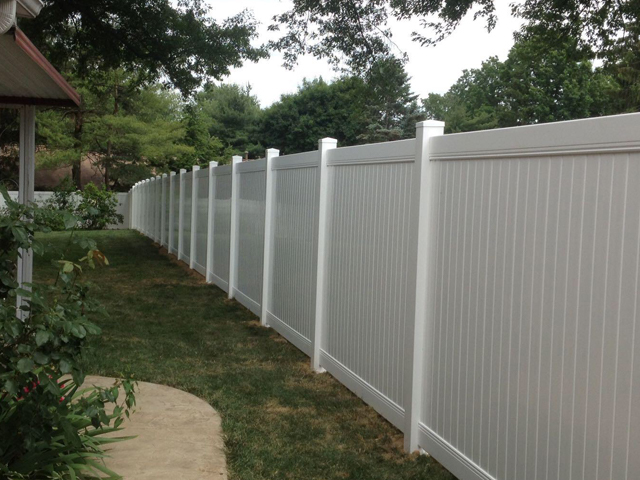 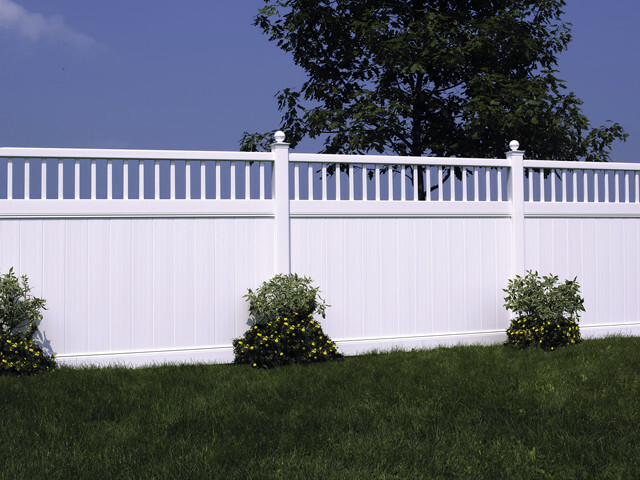 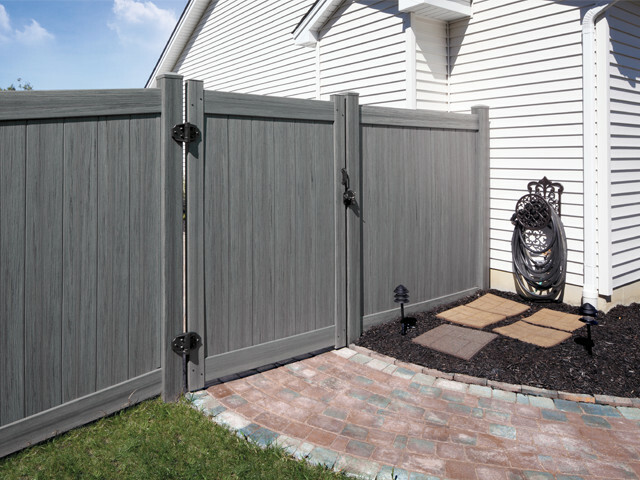 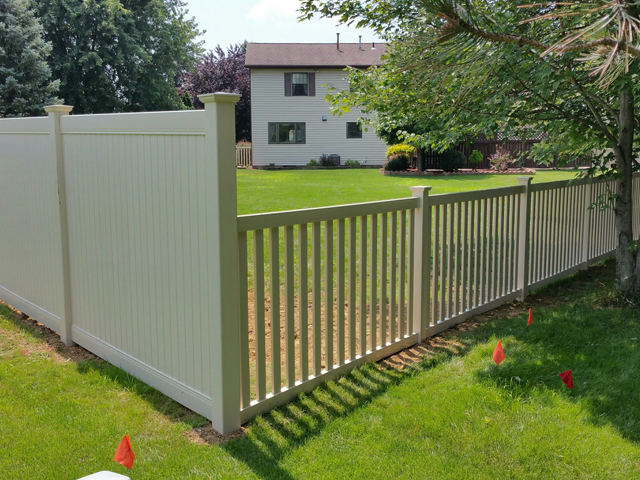 Not only does vinyl fence have excellent weatherability and exceptional strength, but it is also the perfect option for homeowners who do not want the maintenance that comes with a wood fence. 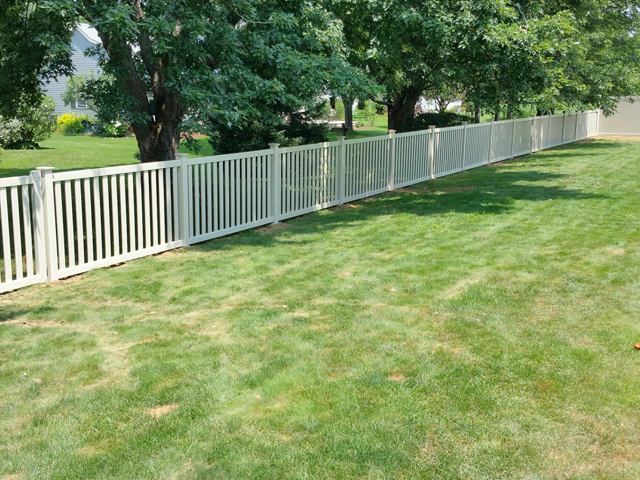 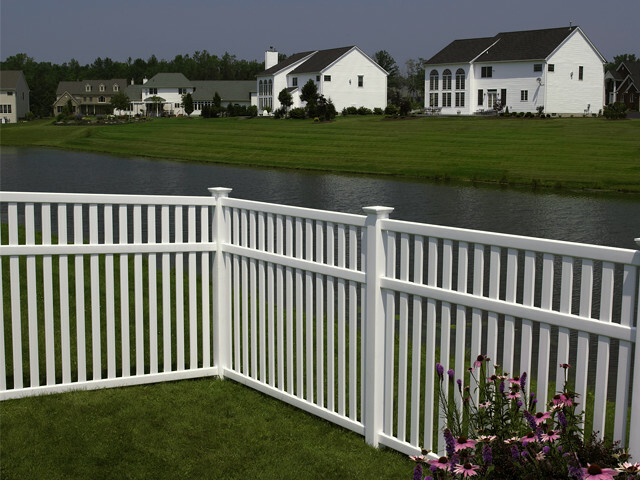 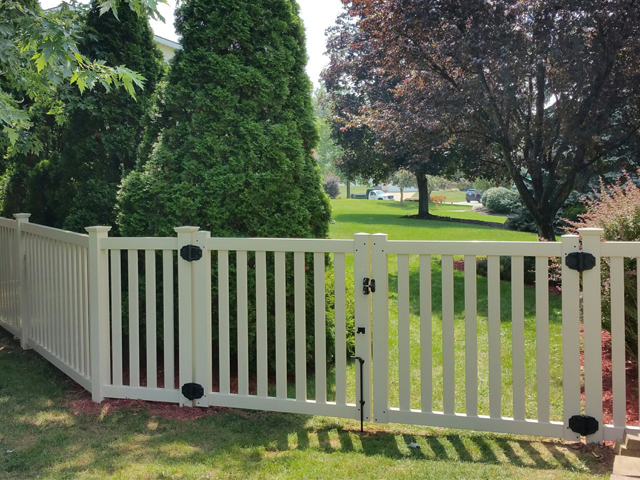 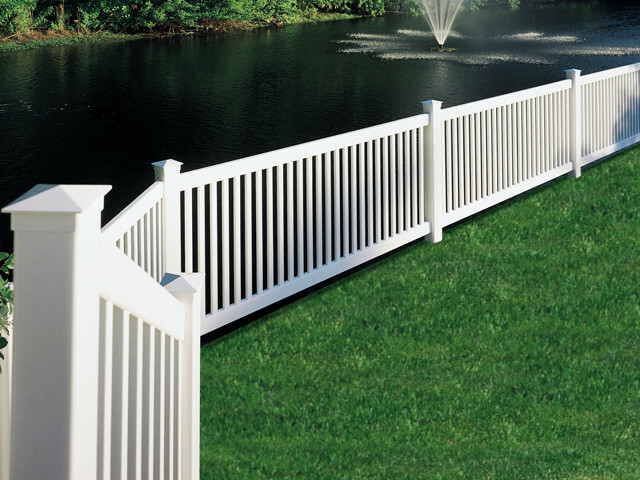 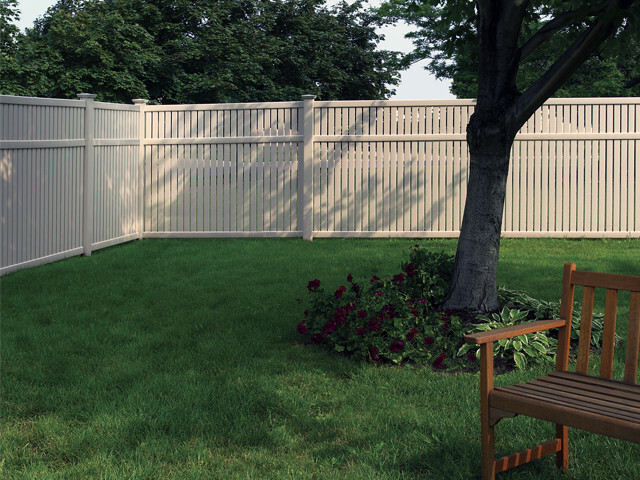 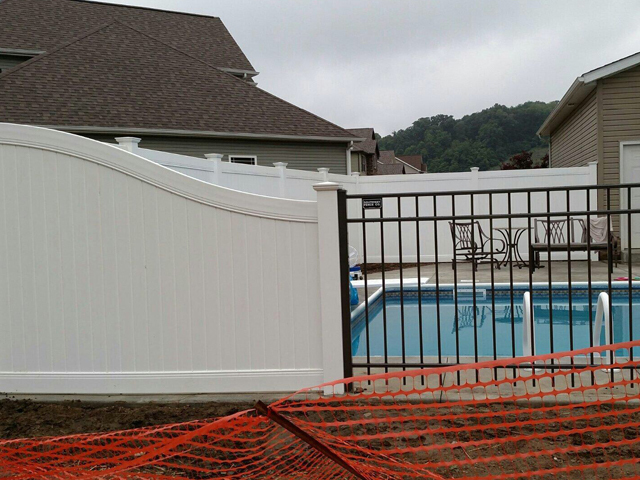 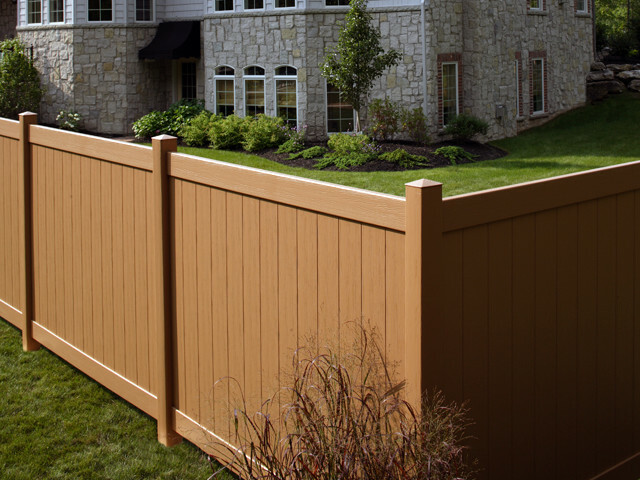 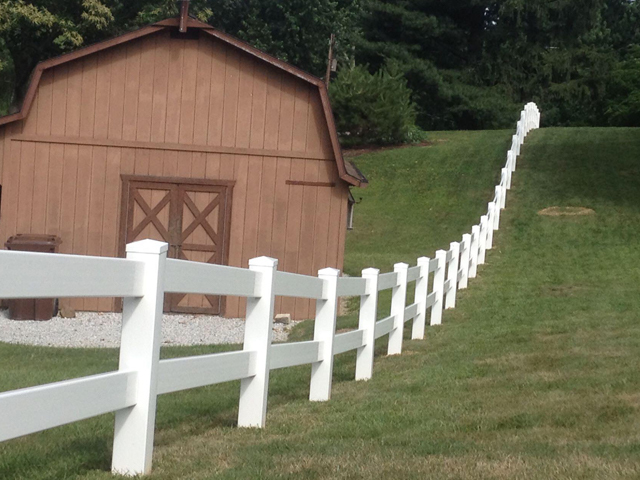 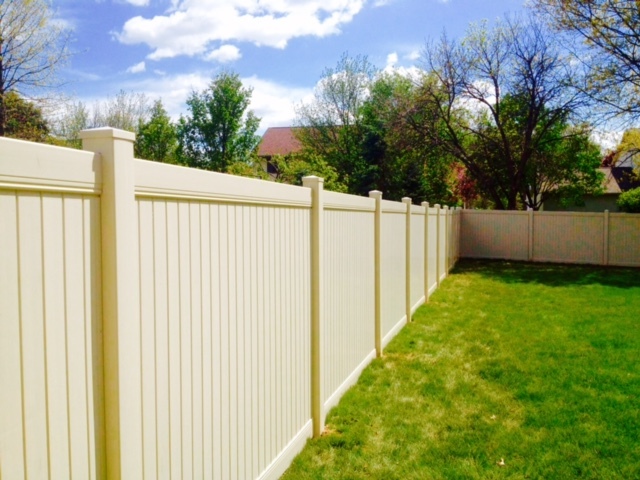 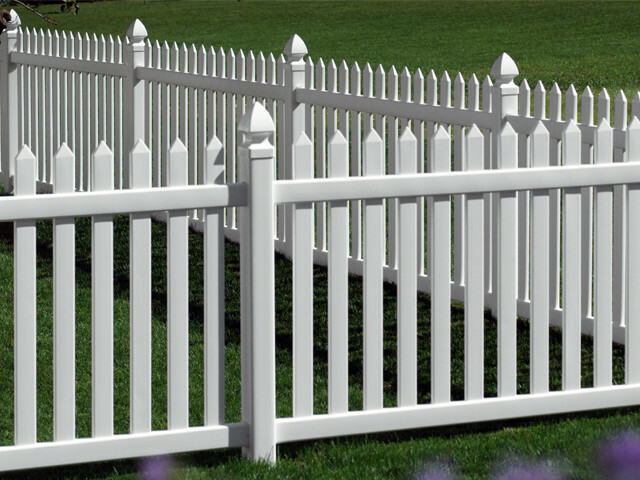 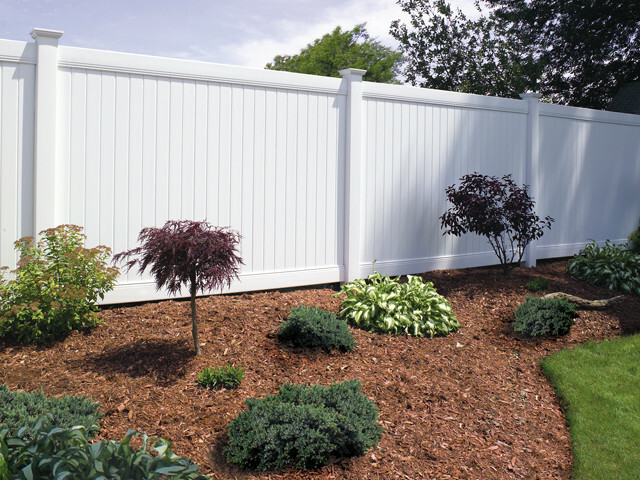 At Southway Fence Company, we carry a premium line of residential vinyl fencing products that are backed by a Limited Lifetime Warranty. 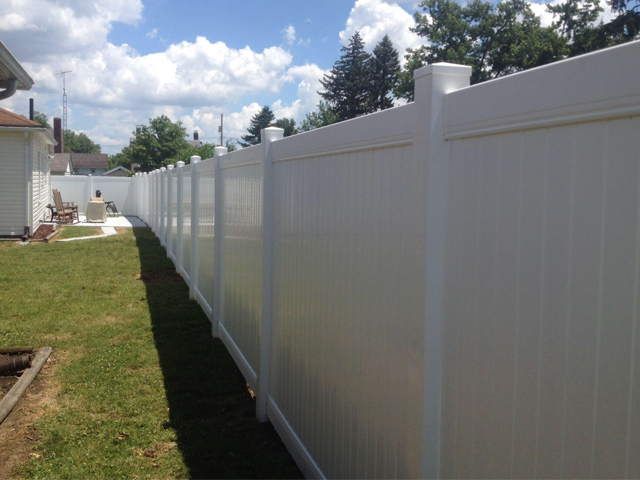 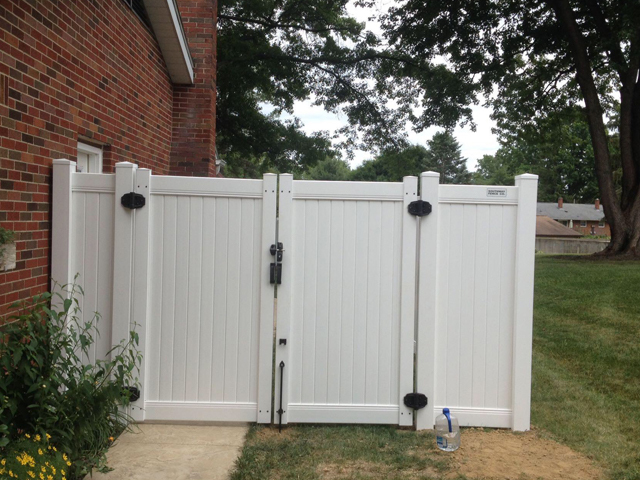 With our wide variety of different vinyl fence styles to choose from, you are sure to find residential vinyl fencing that suits your style preferences and budget. 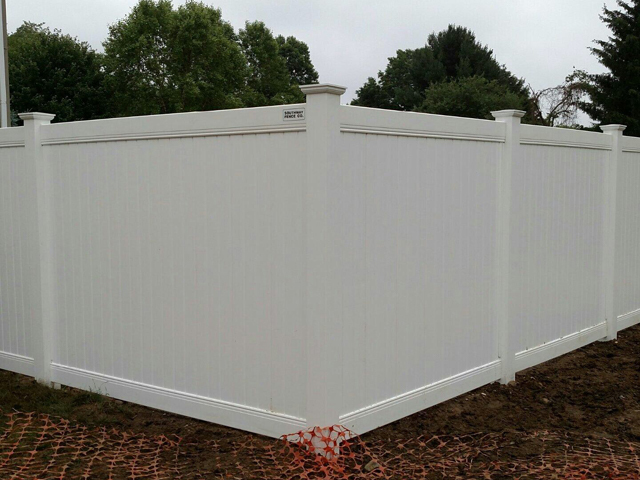 Schedule your Free On-Site Estimate today with one of our experienced representatives to find an industrial vinyl fence that is right for you.